After my first couple of jaunts out on the bike last summer, I realized that I needed ear plugs. Even though a full face helmet does dampen a lot of road noise, riding through city traffic or at higher speeds is still really loud. I value my hearing, and would like to keep it as long as possible. 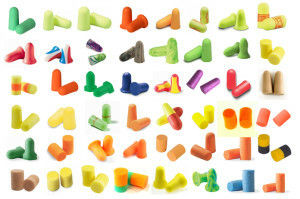 So I tried all sorts of ear plugs. I ordered a sampler pack from Ear Plug Superstore and tried every single pair until I found one (or 3, actually) that I really liked. It’s amazing the difference ear plugs made in making my rides more enjoyable. I was able to concentrate more on the noise of the environment around me instead of the noise of my bike or the noise of loud mufflers around me. I was able to go for longer rides because my ears weren’t hurting from the loud noise or the wind pressure. One thing that drives me nuts about ear plugs though is how difficult it is to get them to stay put while I put my helmet on. I would get the plugs seated just right inside my ear then pull my helmet on as carefully as possible, but inevitably one or both plugs would get nudged out of place or pulled out completely. After 10 minutes of fiddling, I would get everything just right and finally take off. Then at some point during a ride one of the plugs would slide out a millimeter breaking the sound seal, and I’d have to pull over, take off my helmet and start the process all over again. I spend so much time trying to get the ear plugs in place that once they’re in and my helmet is on, I don’t want to take it off until my ride is 100% over (which means not stopping for breaks when I should). It’s so frustrating! When I got my new modular helmet this season, I thought it would make putting in ear plugs easier, but actually I discovered the opposite is true. There’s so much more cushion that the helmet fits more tightly around my ears and just yanks the plugs right out no matter how gently or at which angle I pull it on. I tried trimming the ends off the ear plugs, but that lessened the noise reduction and still didn’t stop them from getting pulled out. 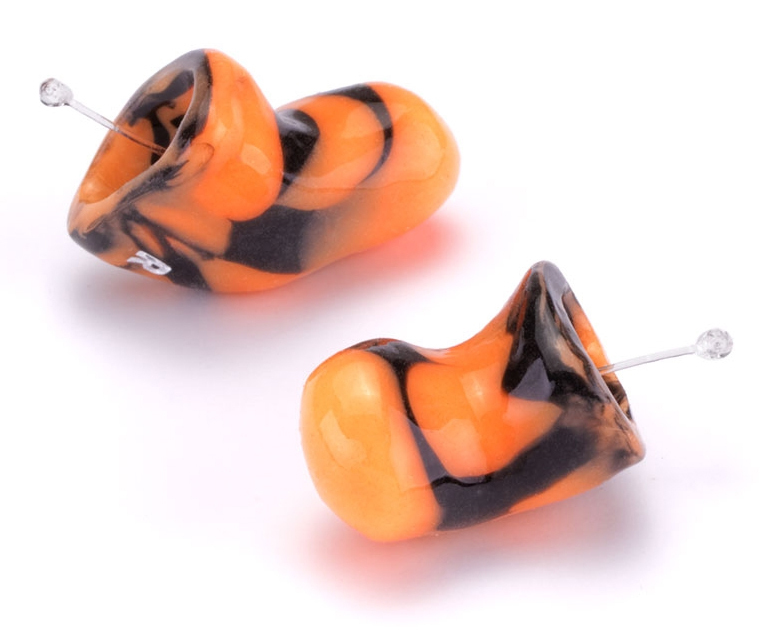 I began looking at custom-made ear plugs. Wow, those are expensive! 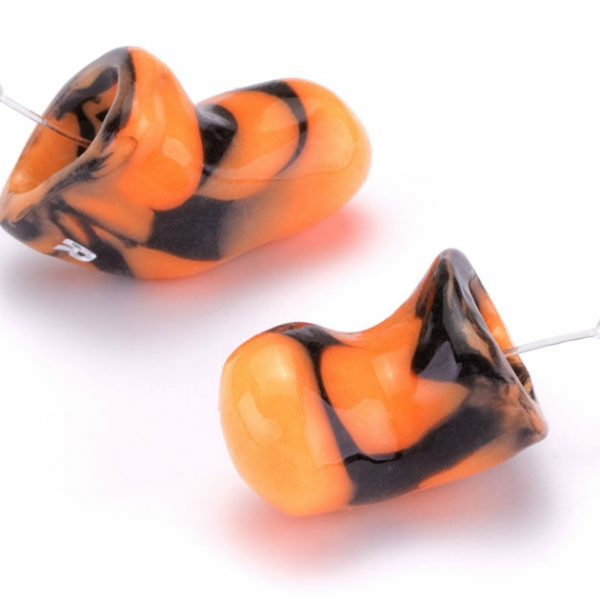 The cheapest I could find that might work under my helmet were these Westone Custom Fit Motorcycle Ear Plugs for $135. Yikes! I also discovered that custom-fit ear plugs often offer less noise reduction (NRR) than the cheap foam plugs. I found NRR 33 to be the sweet spot for me, so I was concerned that custom ear plugs wouldn’t block enough noise to protect my hearing. 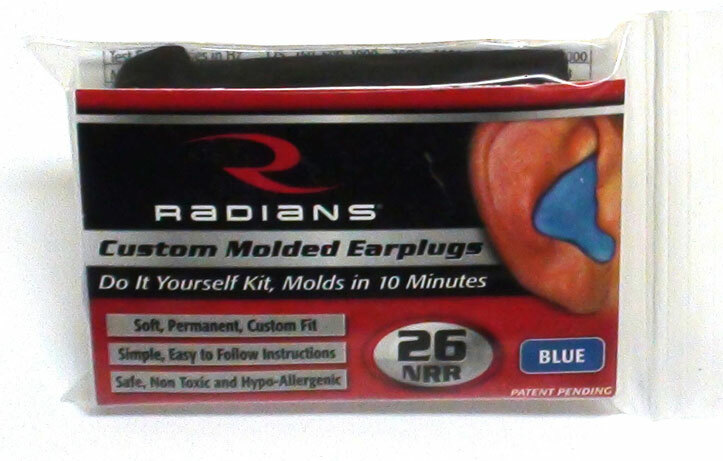 While I was seriously considering whether it would really be all that bad to be deaf, I came across this Radians DIY custom-molded ear plugs kit. I watched the demonstration video, and it looked pretty simple. The kit was about $18 with shipping, so I figured I could at least check it out. I’ll talk about the process of creating them and how well they work in my next post!